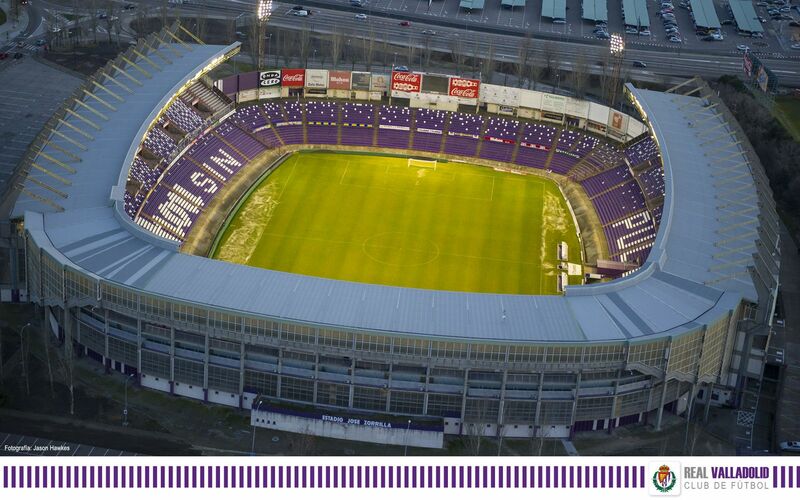 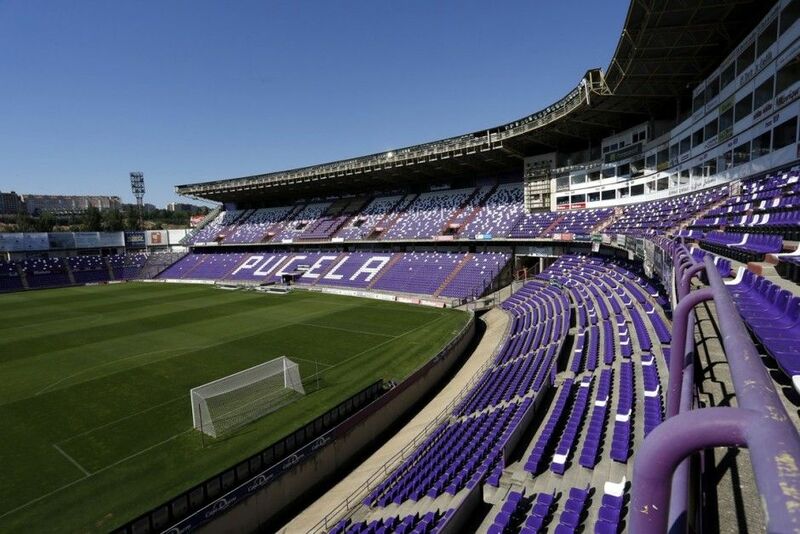 The new José Zorrilla Stadium bears the name of its predecessor, though it was built in a completely new location on the west bank of Pisuerga. 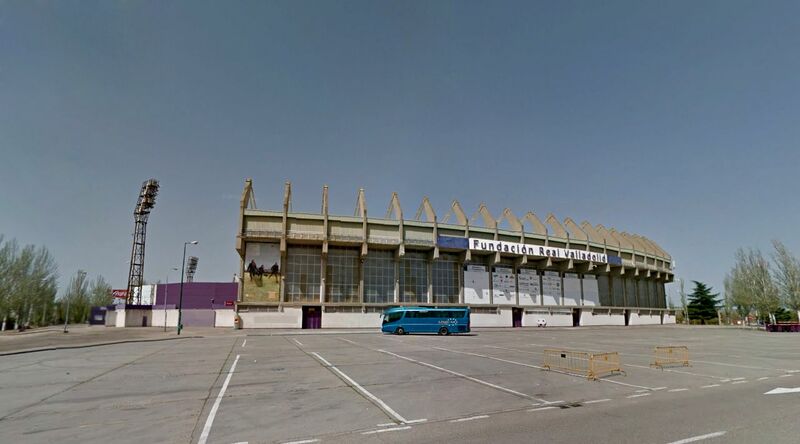 Opening took place early into 1982, just a couple months before the stadium held its share of the 1982 World Cup. 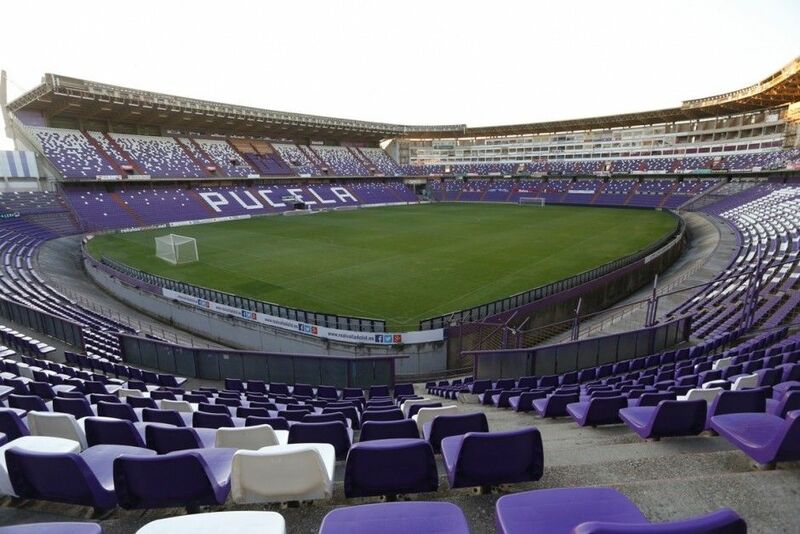 At that time it had one continuous ring of stands and upper decks in the west and east. 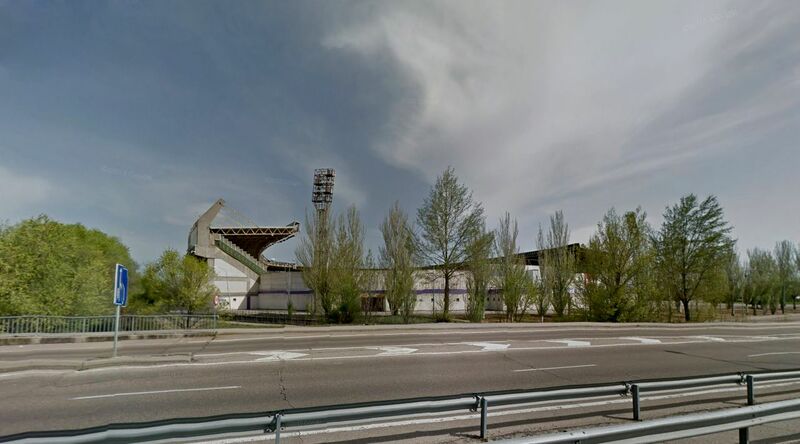 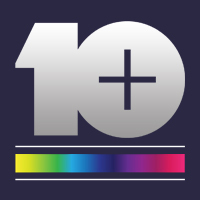 This resulted in draughts across the upper tier and earned the stadium the nickname of “Estadio de la Pulmonia” (Pneumonia Stadium) after the 1982 Copa del Rey final. 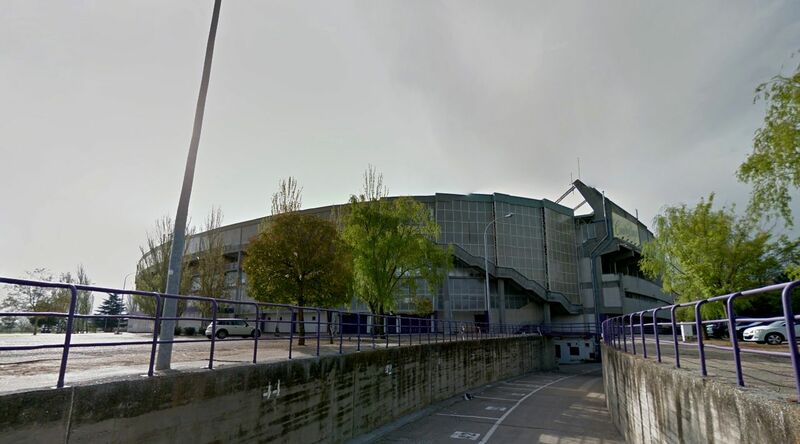 The upper tier was partly enclosed in 1986, when the only expansion to date took place. 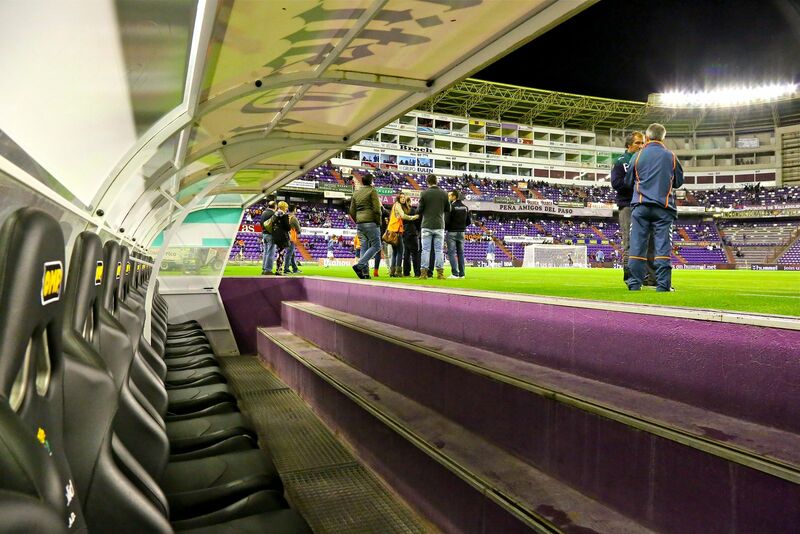 The north end received additional seating, including a massive number of 120 private boxes. 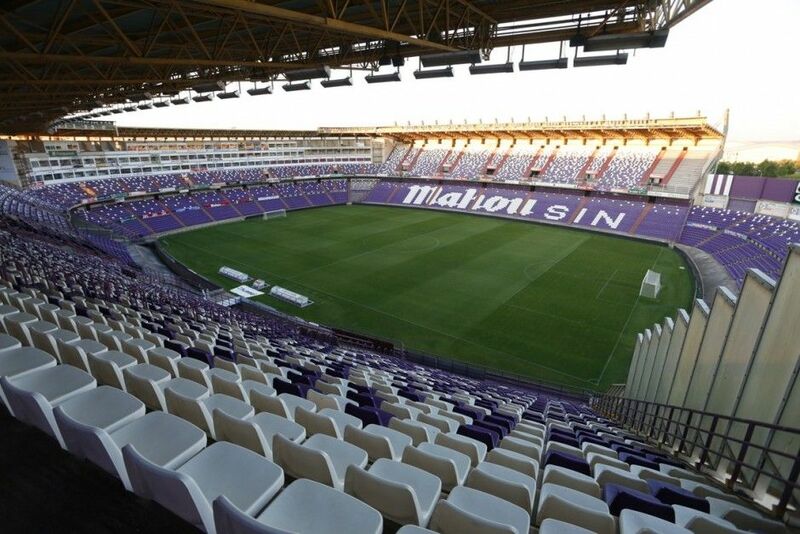 Stadium layout hasn’t changed significantly since, though capacity went down after upgrading to FIFA regulations in 1995. 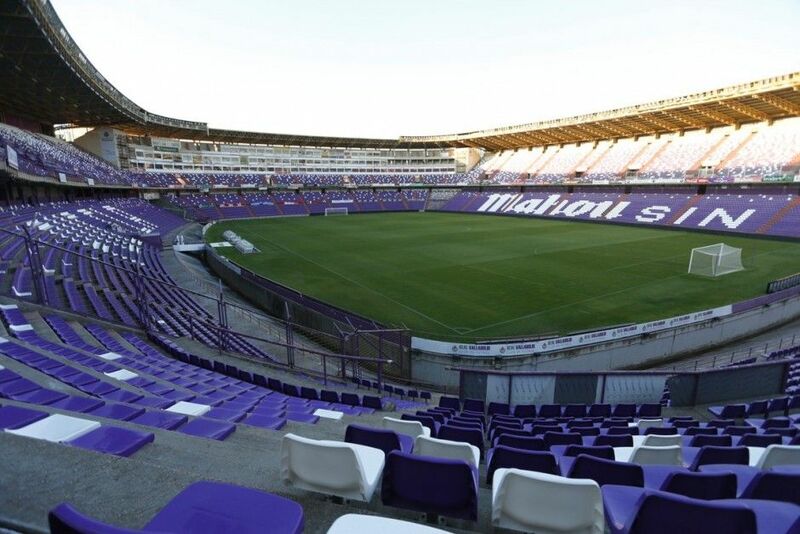 Then in 2012-2013 all seats were replaced, now displaying a purple-white mosaic. 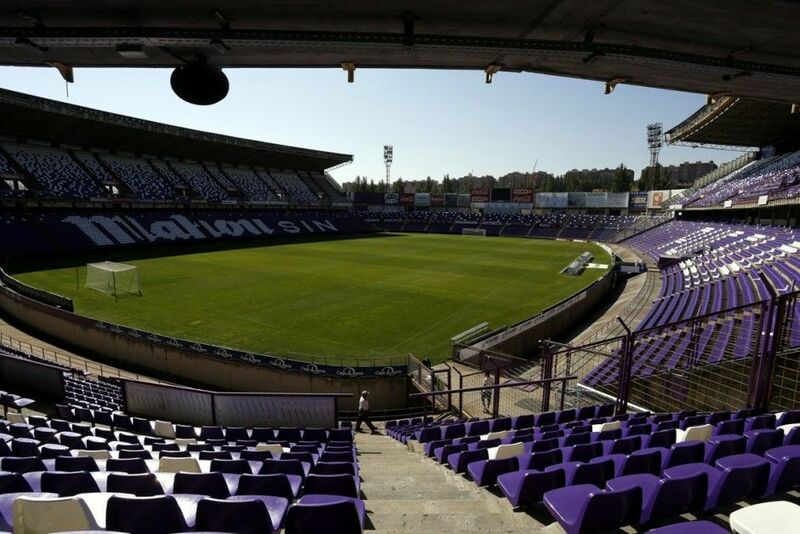 From the first game onwards Real Valladolid remains the key tenant, providing week-to-week use. 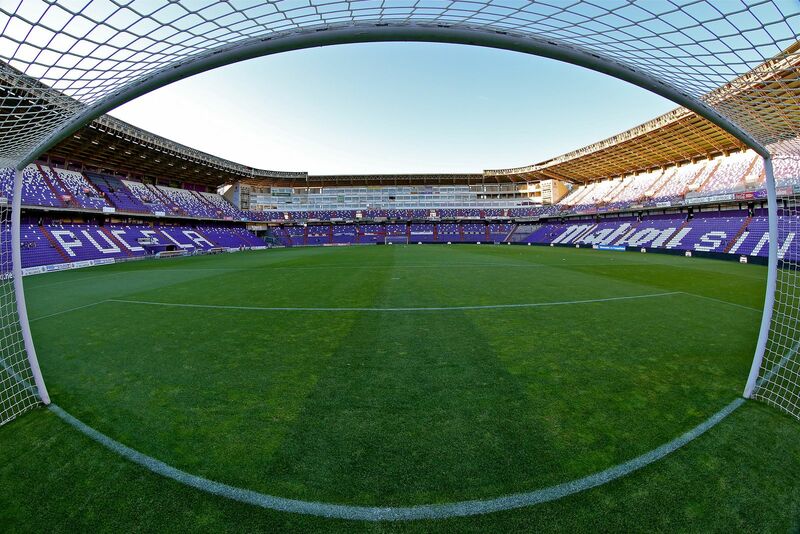 However numerous other events also took place here, including games of the World Cup, Copa del Rey and the Spanish national team. 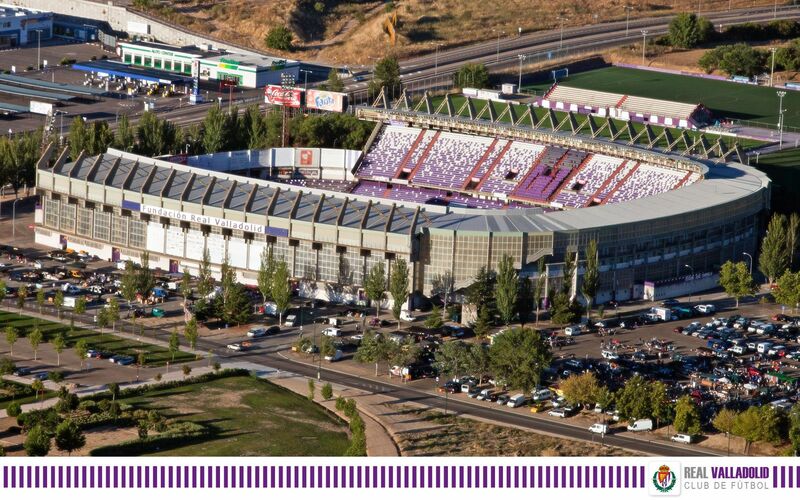 Also concerts began to be held at José Zorrilla, beginning in 1997 with Michael Jackson’s last European tour.